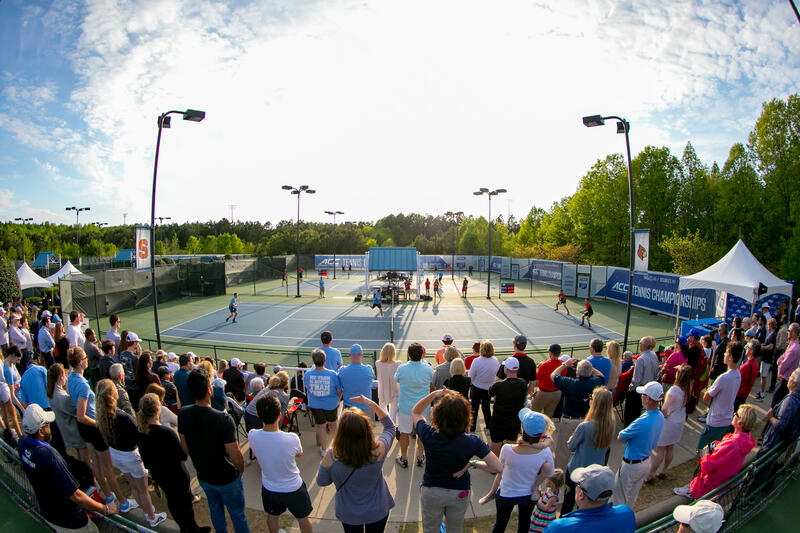 The 2019 ACC Men's and Women's Tennis Championships take place April 17-21 at Cary Tennis Park. Tickets are available at the gate on competition days or online. Click here for ticket prices and to purchase in advance. Daily and all-session passes are available.